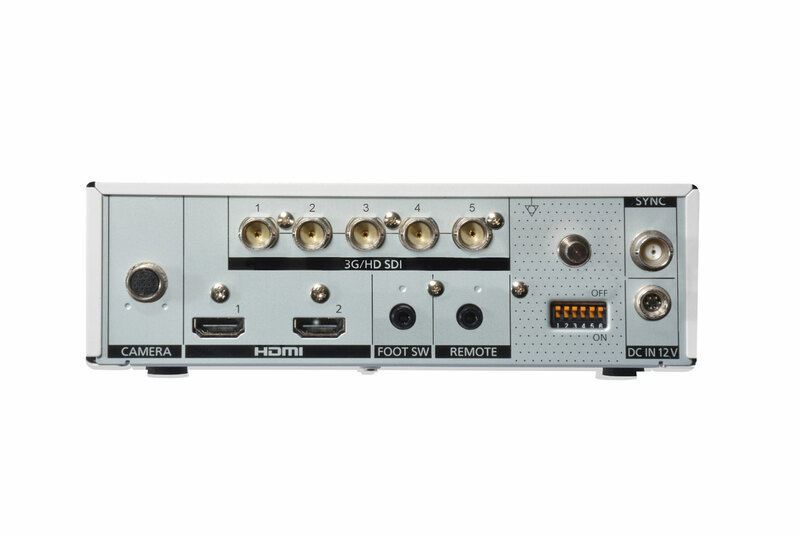 The Full HD micro camera GP-UH332 demonstrates a resolution of up to 1000 TV lines. Therefore, impressively clear images can be achieved. The micro camera head GP-UH332H provides high sensitivity at F11 (2000lx). Due to the small size of the 1/3 inch image sensor, the micro camera head can easily be integrated in a variety of applications. One of the unique features of the 3 chip camera implies a superb color seperation into the channels red, blue and green. Therefore, the GP-UH332 provides faithfull colors for various implementation possibilities. For precise close up, the camera enables an ex zoom feature. Details can be reviewed without a loss of resolution. 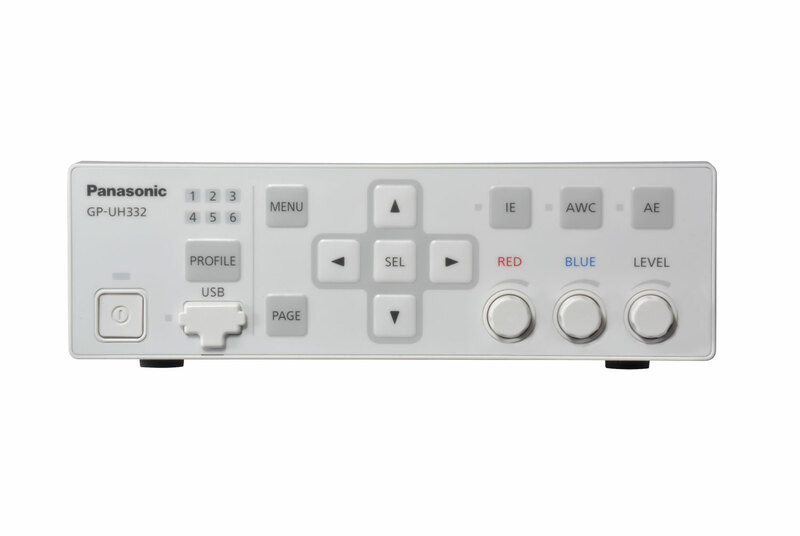 The GP-UH332 system can be applied in a variety of medical devices and procedures as it compliant with the Medical Electrical Standard IEC60601 ( IEC60601-1 / IEC-60601-1-2). Chemical resistance coating prevents the system from deterioration of resin portion and peeling of coating if the equipment is wiped with chemicals, such as alcohol. 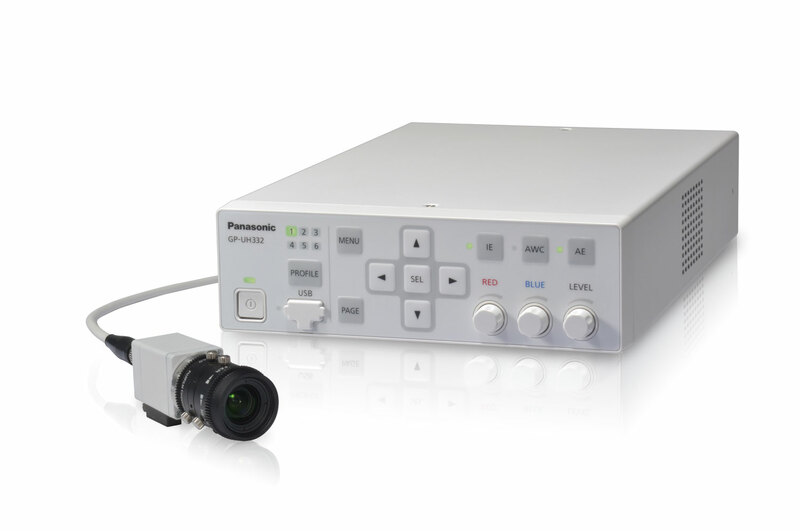 Panasonic Industrial Medical Vision provides applications for various segments such as medical, life science, ProAV or industrial. The product portfolio includes micro camera solutions as well as operating room cameras and recording systems. End-user, system integrators or distributors can choose from a range of full product solutions and component vision technology.